Dr. Lily M. Kuehne, D.C.
Erin O'Halloran, LMT and Certified A.R.T. 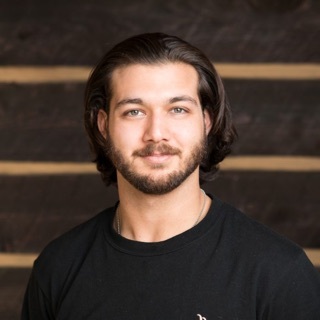 Paul De Luca, Registered Yoga Teacher and Certified Martial Arts Instructor "Jo Kyo"
On any given weekend, you will find Dr. Lily mountain biking in the backcountry of Tahoe, hiking with Mark Kuehne, her husband, and her two dogs, or shredding the slopes at Northstar. Otherwise, you will most likely find her in service of others, trying to promote wellness in her community: from mission trips to other countries, to providing expert testimony in court, to constant education in her field and complimentary fields. Dr. Lily has been interested in a healing profession as long as she can remember. When she was in San Diego, she had intentions to obtain a nursing degree, but her active lifestyle steered her away. As an avid triathlete in the 1980s, she wanted to learn how to perfect performance in all aspects of life and came across chiropractic. The care and results she experienced at that time showed her a way of healing others that did not need drugs or invasive procedures. Her strong belief in natural health care has brought Dr. Lily to focus her practice on the correction of the cause of ailments, rather than treating symptoms. She emphasizes all-around wellness care: knowing that when one takes care of their structure, energy channels, nutrition and stress, their natural immune system will be at its strongest and able to protect against most dis-ease. Dr. Lily achieved a B.S. in Biological Science and a Doctor of Chiropractic from the Los Angeles College of Chiropractic. She was certified by the California Board of Chiropractic Examiners in 1991. This training, combined with over 25 years of experience in private practice, has enabled her to care for a wide range of patients, with a variety of issues. Sports, auto and work-related injuries are part of her expertise. Her extensive post-degree studies have led to continuing education in Chiropractic Biophysics, Drop Table and many specialized techniques including: Pediatric, Geriatric, Upper Cervical, Gonstead, Diversified, Activator and Extremity adjusting techniques. This diversification of her education has brought unparalleled results to her patients. In 2000, Dr. Lily and Mark moved to beautiful Lake Tahoe to bring their extensive healing knowledge to an active and hardworking community they wanted to be a part of. With combined experience of over 30 years working in the healing arts, they both love to provide such service to a wonderful community and the ability to continue enjoying their active lifestyles. Lately you might see Mark in action on his new electric fat bike, cruising the trails of Kings Beach in style. With a profound love for the Taoist philosophy, Mark centers his life on balance in all areas. His dedication to providing healing to others is only matched by his love of playfulness. He spends many mornings out on the mountain, snowboarding or telemark skiing in the winter and downhill mountain biking in the warmer months. Mark’s desire to heal the world began in high school when he completed his studies for EMT certification early. He couldn’t take the exam until he was 18, however, so as soon as he could, he passed the exam and headed to Colorado to provide emergency services in the outdoors. Combining the love of healing and the outdoors, he learned the new art of snowboarding with his brother and then brought it to Mammoth Mountain just two years later. Still helping people as an EMT, Mark opened the first snowboard shop in June Lake and was also one of the first snowboard instructors on Mammoth. This serendipitously led him to meet his wife, Dr. Lily, on the slopes of Mammoth. Their passion for each other mirrored their passion for serving others. 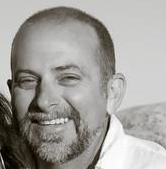 Moving back to San Diego, Mark quickly acquired his massage therapy license, with a specialty in sports massage, to begin his studies in bodywork. He then continued to practice while attending the Pacific College of Oriental Medicine in order to obtain his degree in Traditional Chinese Medicine. Learning from Masters such as 30th generation acupuncturist Dr. Yitian Ni and fifth generation acupuncturist Dr. Richard Tei Fu Tan, Mark completed both curriculums of Acupuncturist and Herbalist. This training helped him pass the necessary licensing exams to become a Licensed Acupuncturist and Herbalist in 1995. Mark established his private practice in Del Mar, where he continued to refine his skills in the healing arts. In 2000, Mark and Lily moved to Lake Tahoe to combine their practices for the good of the community, while living in an area that afforded them the ability to indulge their playfulness. They joined their talents together to offer complete wellness by purchasing and establishing the Lake Tahoe Wellness Center in 2001. Mark and Lily have also been pioneers in the athletic training program at Northstar Ski Area, utilizing their personal knowledge of these snow sports by treating work related injuries for both ski patrol and the ski school. On a day when most people are packing their skis and snowboards to hit the resorts, Erin can be found sledding around Tahoe, laughing the day away. Though you wouldn’t guess it, a couple of her favorite activities include dirt biking and powerlifting. Erin also regularly practices yoga, being inspired by Integral Yoga—knowing that the best practice is way more than just a sequence of poses. She believes one must integrate the mind, body, spirit and lifestyle in order to live well. Her passion for yoga has even taken her to Baja, Mexico, where she received her Yoga Teacher Certification in 2011. Bringing a wealth of experience, specialized training and dedication to her craft, she has a proven track record of success and multiple industry certifications across a variety of disciplines. Certified in Swedish, Deep Tissue and Sports Massage, she has also pursued continuing education in Thai massage, aromatherapy and Reiki. Erin’s most passionate about her training in Active Release Technique (ART), as it has the most potential to help her clients. In 2009, she started working for a chiropractor in Virginia and loved how the healing she provided complimented the chiropractic work. Inspired by her chiropractor’s abilities, she learned about A.R.T. and became full-body certified, with additional training in treating peripheral nerve entrapments and certification in KinesioTape. Erin moved to Tahoe in 2014 and looked around the area to find the place she could make the most impact. 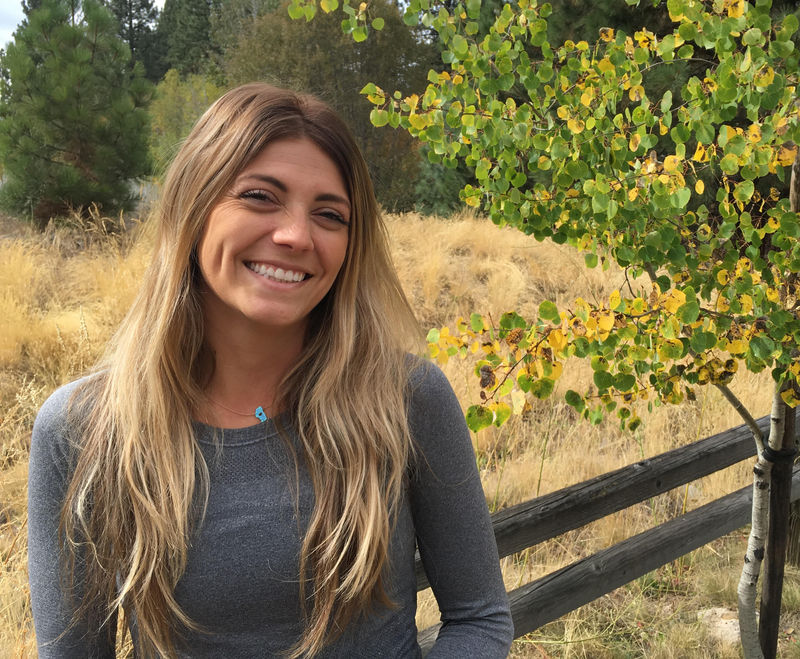 She came across the Lake Tahoe Wellness Center, immediately connected with the integration of health that the Center offers and joined the team soon after. Offering a modality that helps relieve muscle and soft tissue inflammation helps the members receive the most out of their chiropractic and acupuncture visits. Colleen is a 1999 graduate of the Lake Tahoe Massage School. She has a deep passion for massage, and she strives to carefully listen to your words and your body so that she can provide the best knowledge and techniques to meet your specific needs. Her work is very thorough and therapeutic, but also wonderfully relaxing. Her specialties include: Deep Tissue, Hot Stones Massage, Prenatal, Swedish, Soft Tissue(Trigger Point Therapy, NMT, Myofascial Release), Integrative, and neck and back pain relief. 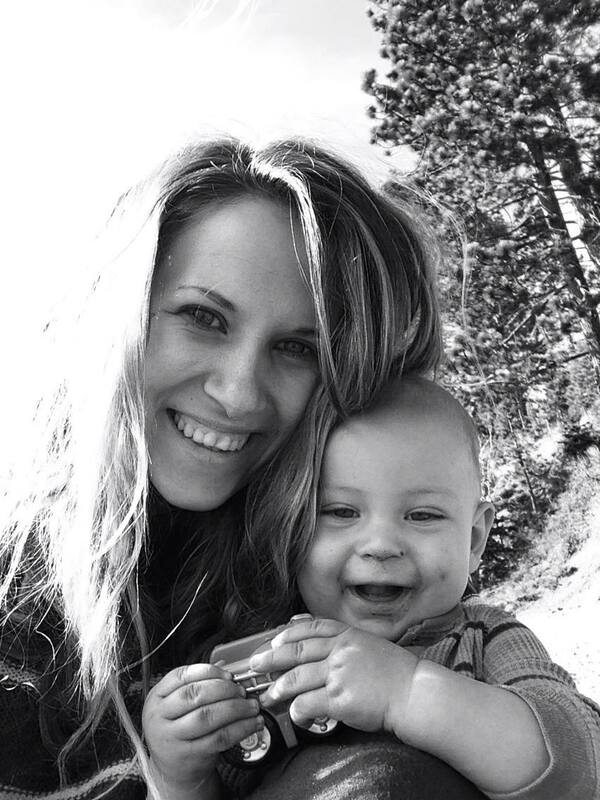 Colleen lives in Kings Beach with her family, including her two boys with whom she loves to enjoy the Tahoe outdoors. She also loves snowboarding and photography. Elysse has a lifelong passion for wellness and holistic healing. She has lived in Tahoe since 2007 and received the bulk of her massage training in 2012 at the Costa Rica School of Massage. Her training program consisted of over 500 hours in a variety of massage modalities including: Swedish, Deep Tissue, Shiatsu, Prenatal, Trigger Point Therapy, and Reiki. Specializing in Swedish/Deep tissue, Elysse’s massages combine her various different massage styles, resulting in a unique healing experience for her clients. Megan is a Tahoe native from Zephyr Cove. She enjoys the active lifestyle the Tahoe has to offer – however, many years of chronic back pain interrupted her passions for the outdoors. Megan tried going to multiple doctors and physical therapists, but after seeing no substantial change, she decided to try Pilates. After just a couple classes she felt a complete change in her body, alleviating her back pain for good! She decided that she wanted to share her knowledge and love for Pilates, and is completing her Pilates Method Alliance Pilates Teacher Certification. Megan is passionate about the mind body connection Pilates provides, and plans to expand on this by including traditional studio, indoor off site, outdoor, adult, and children’s sessions. 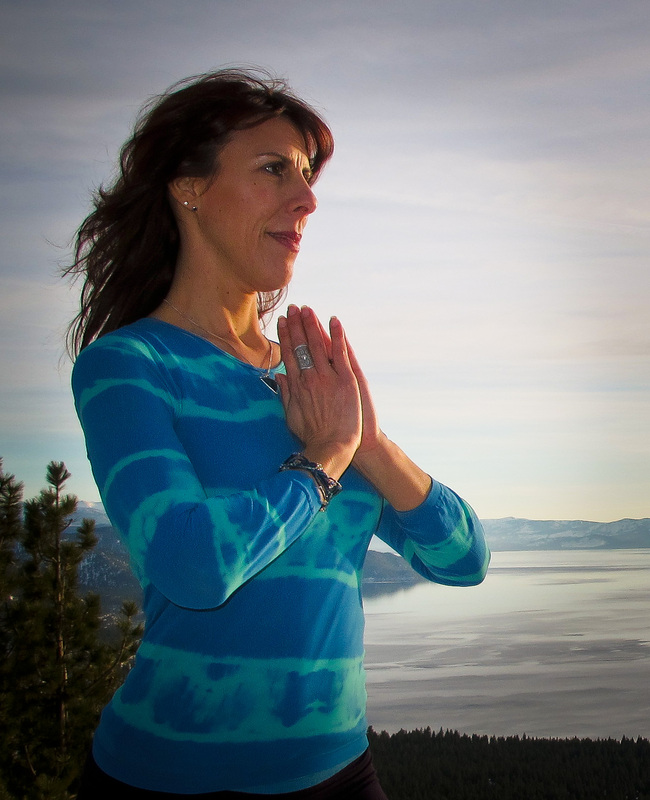 Deborah first started practicing Yoga in 1998 when she started experiencing a lot of stress from a new career as a school teacher and was suffering from chronic pain from various injuries. She realized Yoga was something she could do for the rest of her life to be pain free, stay in shape, and maintain a state of well-being. Following her passion for teaching and the profound healing and personal transformation she experiences in her Yoga practice, Deborah decided to become a Yoga teacher to share the many benefits of Yoga with others. 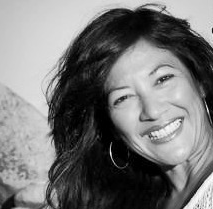 Deborah studied with Gary Kraftsow for two years and received her RYT 500 hour teacher certification in the Viniyoga method and opened her own Yoga studio in Lanai, Hawaii. Wanting to go deeper into the teachings and continue her self inquiry, along with learning how to serve others in a more specialized discipline, Deborah decided to continue her training for another two years with Gary Kraftsow in the RYT 500 hour Viniyoga Therapist training program. What she likes best as a certified Yoga Therapist is empowering individuals facing various health issues to reduce symptoms, manage their condition, restore balance, increase vitality, and improve their attitude as they embark on their journey to becoming well. 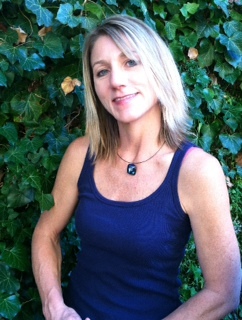 Deborah is also a Reiki practitioner and enjoys infusing healing energy work with Yoga Therapy. From her Yoga studies, she was always interested in the energetic aspect of healing and felt that it was a powerful piece to treating a person holistically. In 2012 she became a Certified Level 2 Reiki practitioner and started integrating Reiki in her Yoga Therapy sessions and classes. Through this blending of disciplines, she has witnessed a profound and deep healing with her clients and students who release blockages, cultivate balance, and connect with their true essence. Paul De Luca - Registered Yoga Teacher and Certified Martial Arts Instructor "Jo Kyo"
Paul is a recent transplant to Incline Village, moving north from San Diego. He is an aspiring business professional, with a BA in Business Administration as well as an MBA, and is a perpetual student of life, health, wellness & fitness. Paul received his black belt and teaching certification in Soo Bahk Do Moo Duk Kwan, a traditional Korean martial art, in 2010. During college, Paul graduated from the Gracie Jiu-Jitsu Combatives Course, taught to military and law enforcement worldwide and, upon completion of his MBA, he also received his 200-hour yoga teaching certification. Paul served the health/wellness industry in San Diego from 2007 to September of 2015 as a martial arts and fitness instructor and in North Tahoe as a yoga, kickboxing, and tai chi instructor since the December of 2015. 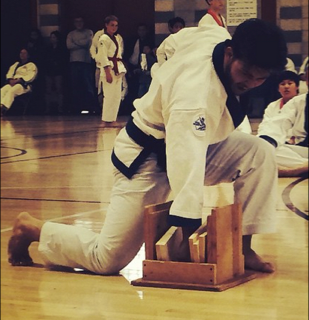 Paul will be teaching Soo Bahk Do, which literally translates to "the striking hand." Soo Bahk Do, incorporates yoga-like flexibility & strength training, breath work, soft & hard style (striking & grabs, chokes & holds) combat training, and above all, up-to-date and practical self-defense. Classes can include up to all of, but not limited to: hand to hand combat, physical and mental conditioning, meditation, striking proficiency, character building and creation of tomorrow's peaceful warriors. Originally from New Hampshire, Alicia recently returned to Lake Tahoe after living in New York City for two years. While living in the big apple, Alicia began to deepen her yoga practice to manage the stress that came with city life. Over time, Alicia's passion and relationship with yoga was ignited like never before, leading her to take her practice to the next level: becoming a 200-hour Yoga Alliance certified teacher through the Loom Yoga Center in Brooklyn, NY. After completing her training, her perspective had shifted and change was calling...leading her to make the decision to return back to Lake Tahoe with new tools and life experience gained in New York City. Alicia’s classes are intelligently and creatively sequenced, sprinkled with spirituality and philosophy, and backed by a playlist of beats to get you moving and bliss you out. 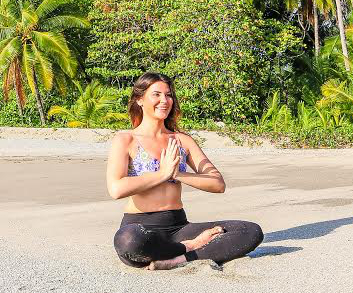 As a yoga teacher, Alicia strives to bring you to a loving state of awareness through asana, pranayama, and meditation in order to uncover your own unique nature and to feel at home in your body, at ease in your mind, and balanced in your everyday life. When Alicia’s not teaching or practicing yoga, you can find her planning her next trip abroad, whipping up the next best smoothie recipe, and spending time with family and friends. 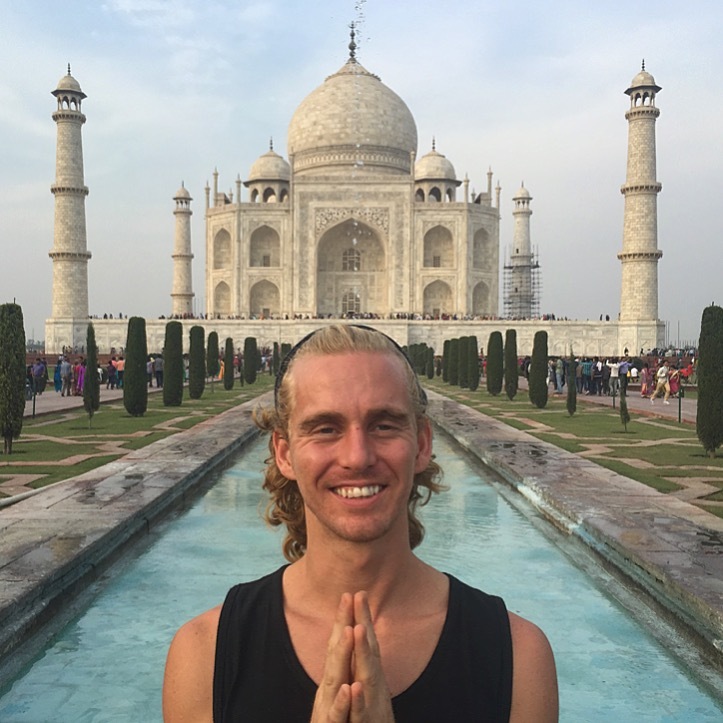 Curtis Woodman is a Bhakti Yogi, Sound Healer and Pro Snowboarder who is passionate about connecting from the heart and finding balance in the body. His deep love of nature comes from having grown up in Garden Valley, a small town in the foothills of the Sierras where he spent his childhood gardening, playing in the dirt and exploring the rivers lakes and streams. At the age of 7 his father introduced him to snowboarding and his dream to become a professional snowboarder was born; by the age of 15 he was competing and traveling internationally. But with this passion came injury and at 24 he’d had three knee surgeries and numerous injuries. Seeking balance, he found yoga and began his journey back home. After many years of personal practice he felt called to share the power of the ancient art of yoga with others and journeyed to India to study Raja yoga. It was a deeply transformative trip. Curtis was introduced to the healing powers of sound and became certified in Tibetan sound bowl therapy. Next he fell in love with the heart opening sounds of the harmonium and recently completed a training in Bhakti Yoga and Kirtan music with world renowned yogi and kirtan wallah Saul David Raye. Curtis' yoga classes are infused with self-love, self-massage, affirmations, meditation, dance, freedom of movement, asana flow, healing vibrations of Tibetan sound bowls and song with the heart opening sounds of the harmonium — guaranteed to leave you in the Bhav.